Dreaming of owning a brand new gorgeous camera so you can take fabulous photos of your family and friends? me too! 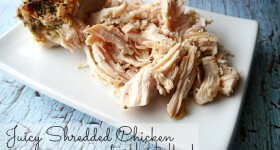 I have entered the SnapKnot giveaway and I want you to have the chance to win a dslr camera as well! Big thanks to the SnapKnot wedding photography directory for offering this great camera giveaway! 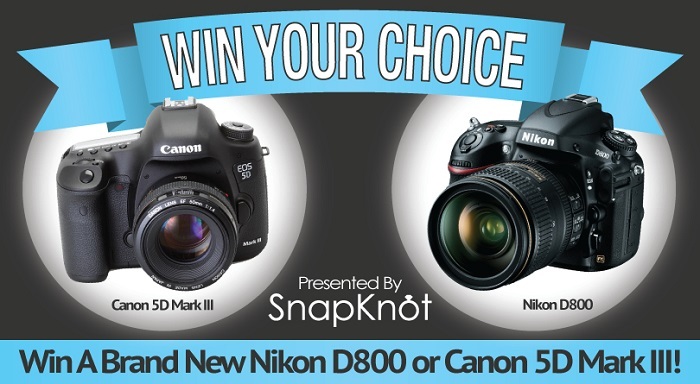 A lucky winner will have their choice of a new Nikon D800 or Canon 5D Mark III! Click here to enter to win a New DSLR Camera Today! I am gaining 25 additional entries into the giveaway by sharing this sweepstakes with you via a post. Plus, I’ll get an extra entry if you use the “Click Here” link to enter, Thank you! All opinions are 100% my own and I genuinely want to win! Good Luck! I hope you win Henrietta. You take such beautiful pics. Wouldn’t that be a fun win? Off to enter!